Does My Aging Relative Have Vitamin D Deficiency? Does your aging relative feel tired all the time? Are they likely to catch numerous colds each year? Will wounds heal slower than expected? Do they often mention bone pain and/or back pain? Have you noticed frequent mood swings and subdued emotions? If your elderly loved one doesn’t seem like their old self lately and they are showing you more than a few of the above symptoms, it’s possible that they may have a vitamin D deficiency. Because many of the symptoms are associated with old age, it’s not unusual for busy family caregivers to just ignore the signs, leaving their loved one undiagnosed and untreated. How Can Seniors Develop Vitamin D Deficiency? When the body is deficient in vitamin D, an elderly adult’s health will suffer. The effects of the lack of this essential vitamin in seniors come about for several reasons. The first factor in why aging Americans may develop a vitamin D deficiency is because they have reduced mobility and struggle to get out of the house and into the sun. Because vitamin D is made when the sun’s UVB rays strike the surface of the skin, it’s important for seniors to get a little sun exposure each week. The majority of an elderly person’s vitamin D intake is done via exposure way. 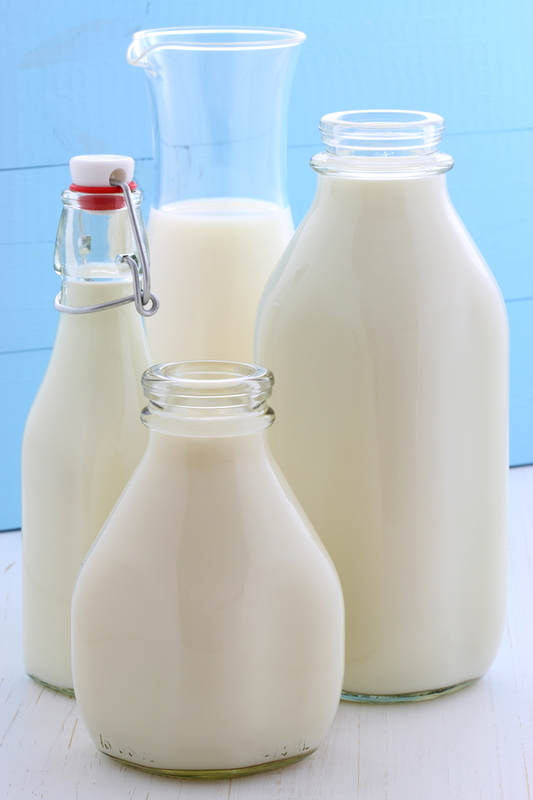 The rest is obtained by eating fortified food (cereal, milk and juice, for example) plus supplemented vitamin D pills. Can Elder Care Providers Help? Because elderly adults who need support from family caregivers and senior care providers often cannot manage their daily living tasks, they depend on their support group to help them avoid vitamin D deficiencies. Elder care providers can make sure the aging adult spends a little time each week out in the sunlight. This can be a challenge in the winter, but elder care providers can help seniors dress for the weather and take a short walk or sit on a sunny porch for a few minutes. Lightboxes are another way that elderly adults can gain exposure to the appropriate amounts of light that their body needs to make vitamin D. These are specially designed to mimic sunlight and trigger the same physical responses as sunlight. Elder care providers can set up the lightbox and help the aging adults sit in front of it for the recommended time. The lightbox is especially helpful during cold winter weather or for those who are bedridden. Studies show that light box therapy is quite effective in helping that vitamin D production in the body. Your elderly loved one needs you to look after their overall health and wellness. Be sure to learn all the warning signs for vitamin D deficiency and do everything you can to ensure they don’t miss out on this important nutrient. Elderly adults can’t often manage their meals or figure out ways to get light exposure, so if you can’t be there for your aging relative all the time, consider hiring an elder care provider. Vitamin D deficiency is totally preventable, and an elder care provider is ideal to assist seniors with all kinds of supportive measures to ensure it doesn’t happen to them. If you or an aging loved-one are considering Home Care in Glencoe, IL, call the caring staff at LifeCare Home Health & In-Home Services. Call (888) 606-4199 LifeCare serves all of the Chicago Metro Area. 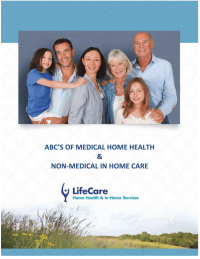 LifeCare was founded by a husband and wife team, Walter and Jane Shekman, in 2006, as a small home health care agency that focused on the medical care at home and catered to the needs of the local community. Ever since its inception, Walter and Jane have had a vision to create a new type of at-home care company: a company that bridges existing gaps in care by placing the client at the center and integrating providers and all available at-home care services around the client depending on the current need. Since then, LifeCare has grown to become a recognized and trusted leader in the comprehensive post-acute care services at home amongst our clients, patients and healthcare providers in the Chicagoland area. By combining medical and supportive care at home with innovative technologies we are enabling our clients to live safer and happier lives in the comfort of their home. Which Fruits and Vegetables Made the “Dirty Dozen” List? Does My Aging Loved One Have a Substance Abuse Problem? LifeCare Home Health & In-Home Services Employee Spotlight!